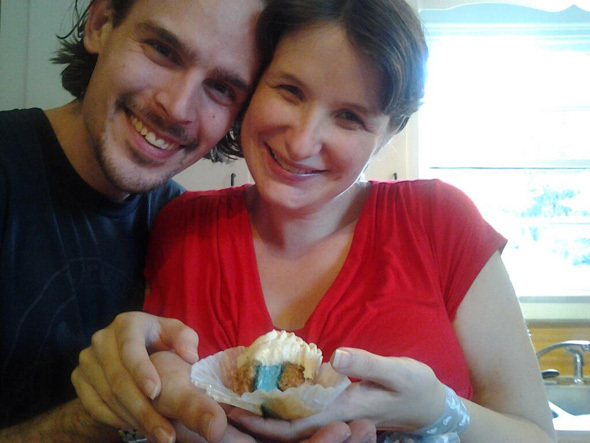 Note: The blue filling in the cupcake denotes we will be having a baby Cedric!!! ©2007-2012, Judah Mahay. All rights Reserved. Updated 8/5/2012.